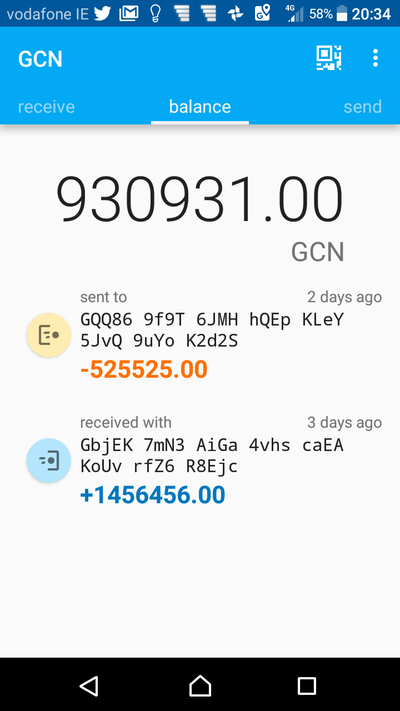 gCn's new Android Wallet in now available at the Play store. If you get a false positive from your virus scanner use the wallet just above. Some virus scanners need their systems adjusted. Cool Youtube video on using GCN & Cryptopia. 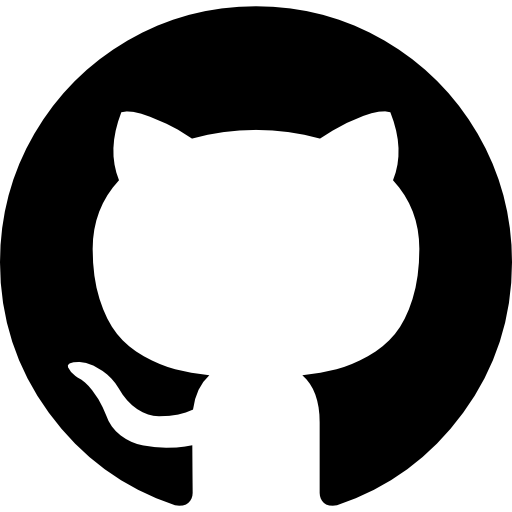 It has the old GCN website but still worth a look. 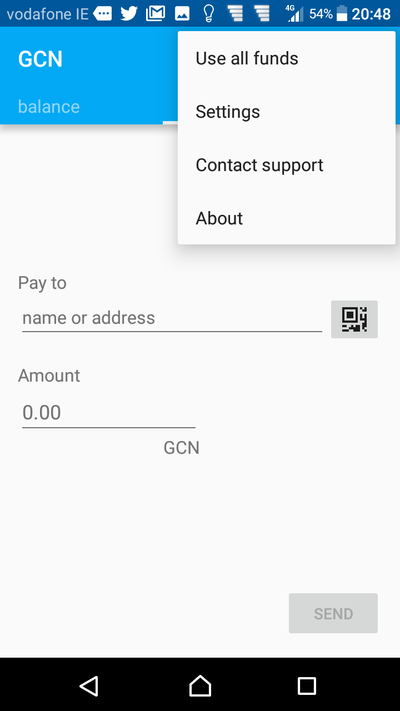 ​The Android wallet is here attached to the games. It's not super safe like the Windows wallet. You might lose your phone. 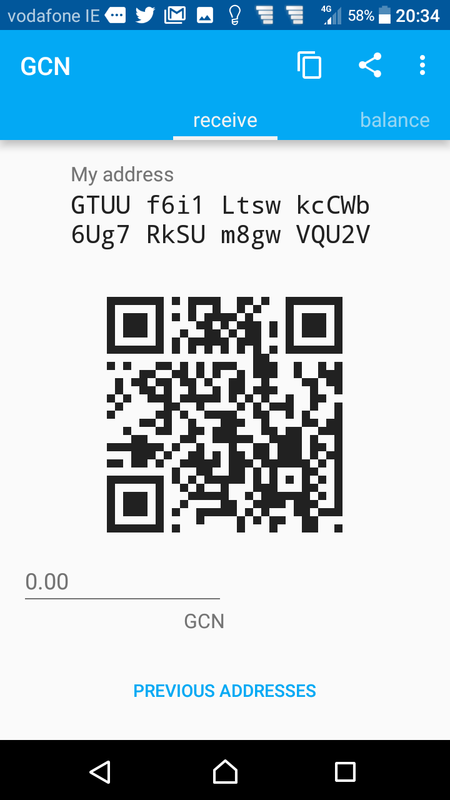 ​Backup up wallet.dat from C:\Users\Greg\AppData\Roaming\GCoin\ three times minimum.